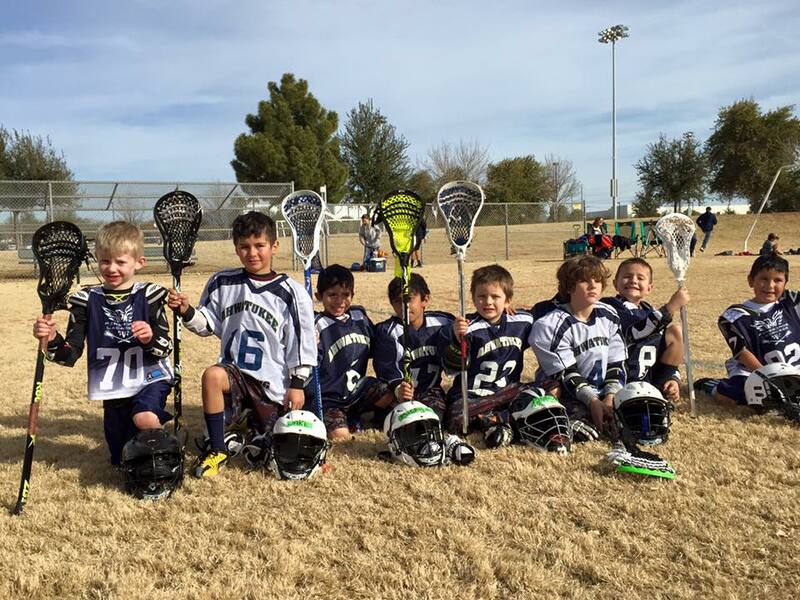 Welcome to Ahwatukee Lightning Lacrosse! Thank you for your interest in the sport of lacrosse. 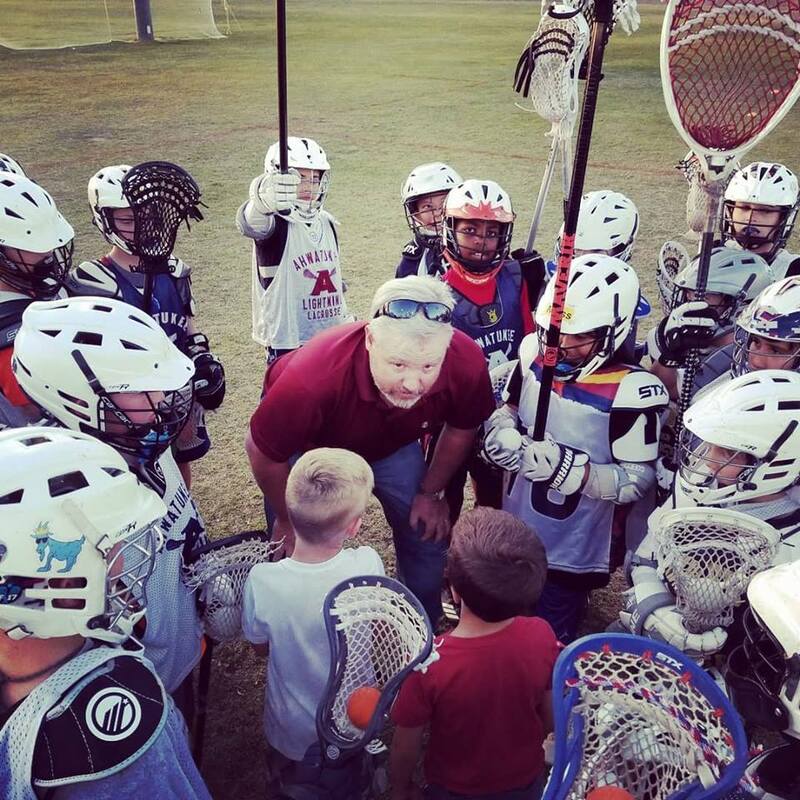 The Ahwatukee Lightning Lacrosse club is dedicated to growing the sport by teaching new players the basic skills of the game and providing a team structure through which they can expand their skills up to a competitive level. We offer a range of programs for new and experienced players in kindergarten through eighth grade in the Ahwatukee area. The Fall Season starts in October and goes through early December. We typically have practices two times a week at Pecos Park or Vista Canyon Park. The focus of "Fall Ball" is on fundamental skills development, basic game situations, and conditioning. Fall Ball is a great time for new players to learn the game and for experienced players hone their skills in preparation for the competitive Spring Season. Registration for Fall Ball opens in early September. The Fall season may also include some 3-on-3 tournaments, box (indoor) lacrosse, and a charity fundraiser tournament, Lax4Life. focus of the Spring is on preparing for and playing in games. We typically practice two to four days a week at Pecos Park with games on Saturdays. The games are usually "jamboree" style, which means that teams of all ages across the Phoenix Valley converge at a large field complex where each team will play two games usually with an hour break between. These Saturday jamborees are a great opportunity to meet and mingle with other lacrosse teams and families. Sites vary each week across locations in Anthem, Glendale, Scottsdale, Mesa, Tempe and sometimes Tucson. For further information, visit the Arizona Youth Lacrosse league page. Registration for Spring will be open in mid November or early December. For complete information on the age segmentation for lacrosse, visit the US Lacrosse page. Much of this equipment is available at local sporting good stores or at specialized online equipment stores. We also coordinate discounts for complete "starter packages," and many of our families will donate used or outgrown equipment to the Grear Exchange. Registration Requirements. 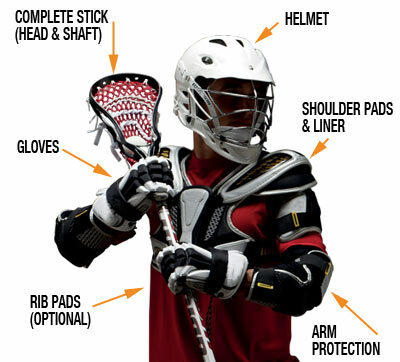 In addition to having all of the mandatory equipment, each player must have a current US Lacrosse Membership and be registered with Ahwatukee Lacrosse each season. The US Lacrosse Membership is $30 for 12 months. The registration cost will vary depending on which program/team you register for with Ahwatukee Lacrosse. We are a non-profit organization, so we try hard to keep our registration costs as low as possible - in fact, we have some of the lowest club fees in the Phoenix area. Additional Information. Up-to-date information is availabe on this website and on our Facebook page (https://facebook.com/ahwatukeelax). Inquiries can also be sent via email to . We look forward to seeing you on the field with a lacrosse stick in your hand!